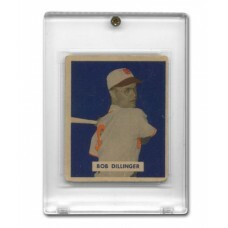 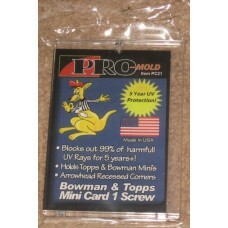 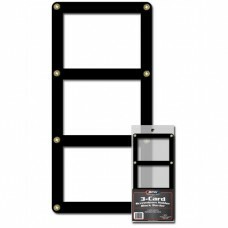 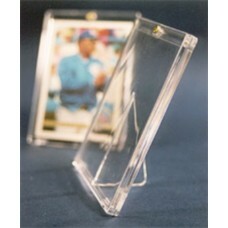 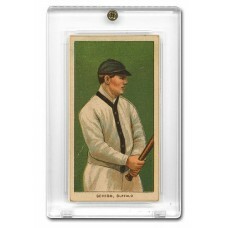 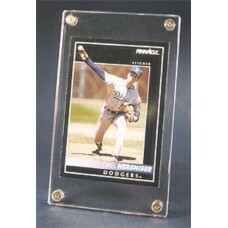 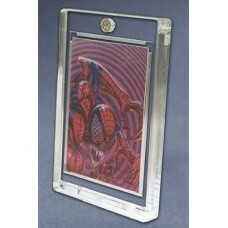 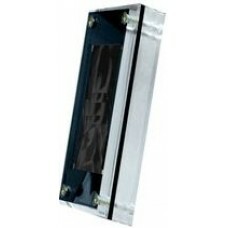 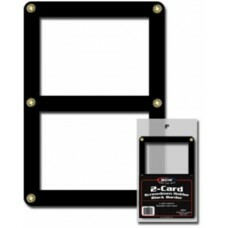 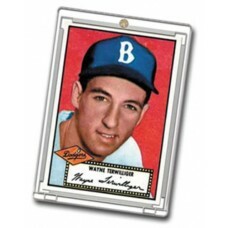 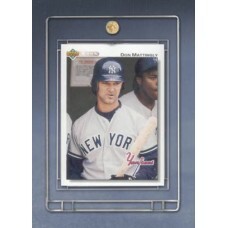 Screwdown Card Holders provide superior protection and a nicer display for baseball cards and other collectible trading cards. 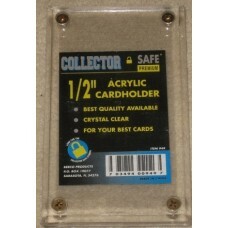 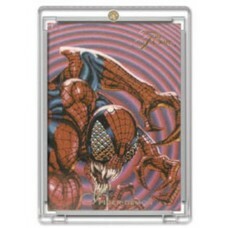 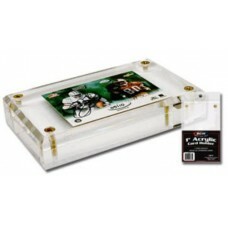 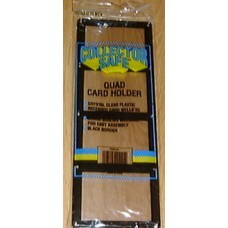 Use these holders to store, protect, and display your best cards. 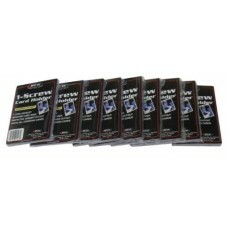 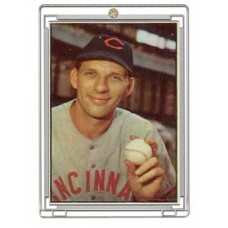 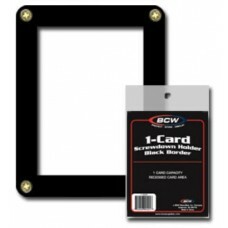 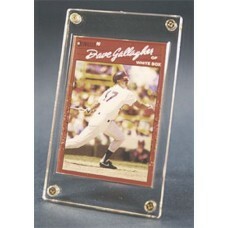 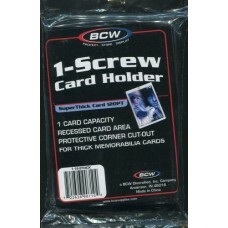 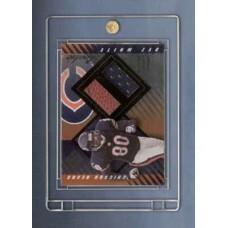 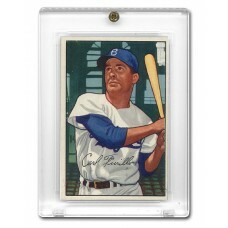 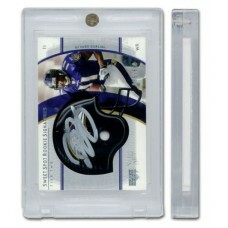 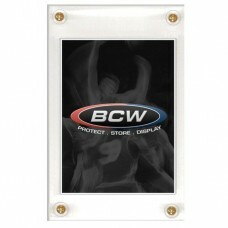 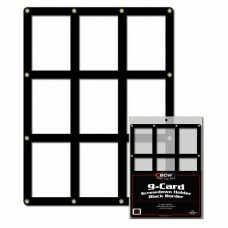 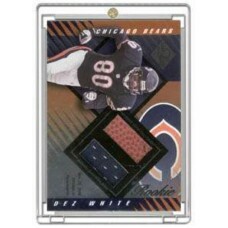 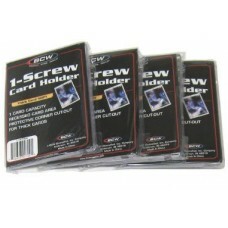 Available in one and four screw designs, black border multi-card screwdowns, and various thick memorabilia card sizes.